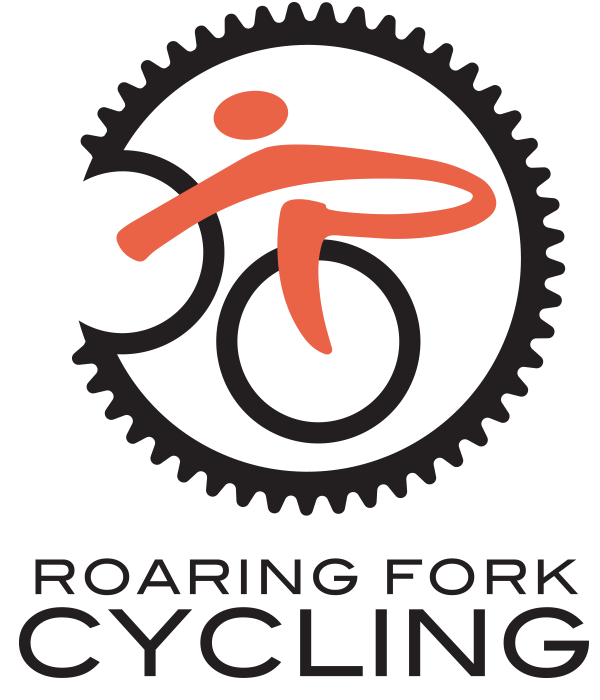 Roaring Fork Cycling | Now Hiring! 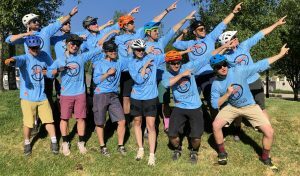 Roaring Fork Cycling is hiring a Program Manager to help us finish out the 2018 season and move us forward towards 2019 and beyond!  For more detailed information on the position, please review the job description. Applications should be submitted by September 1st.